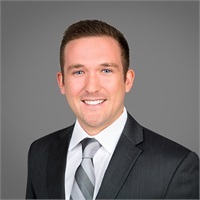 Devin Tellone | Tellone Financial Services, Inc.
Devin Tellone joined Tellone Financial Services, Inc. in 2016. He graduated from Cal State Fullerton in 2015 with a degree in Communications. His primary focus has been to assist with the updates in Tellone Financial's website and client communication materials. Devin has eagerly taken a leadership role with firm social media platforms, such as Facebook and LinkedIn, as a way to drive additional value for current and future clients and to bolster greater connection to the various services offered. Devin also provides support for daily company operations.